The Asian American identity has been a character of constant tension, existing between time and cultures. As a first generation Asian American I have set precedents within my family, but in turn I have also encountered obstacles outside of their realm. Throughout my childhood I sought to find inspiring Asian American role models who challenged conventional thinking and social expectations. 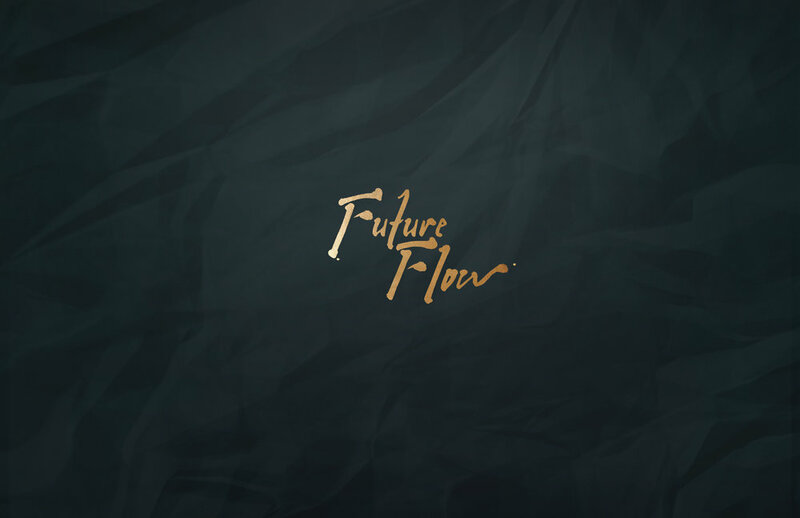 Future Flow is a pioneering retail environment that features exclusively Asian and Asian American designers who push the boundaries of tradition, culture, and identity. Future Flow strives to explore methods of visual and cultural representation in order to contribute to the diverse narrative of our rich histories and experiences. The retail identity sprouted through the concept of movement within nature, which guided the development of the brand’s graphics, patterns, and colors scheme. Asian Americans are not defined by a single color or design element, thus a focus on natural colors and creating a fluid design system that showcases designers’ individuality is crucial. At Future Flow we believe in order to shape cultural representation, we must be the designers it.